It's the final weekend of NASCAR's regular season - one last race to make the Chase. 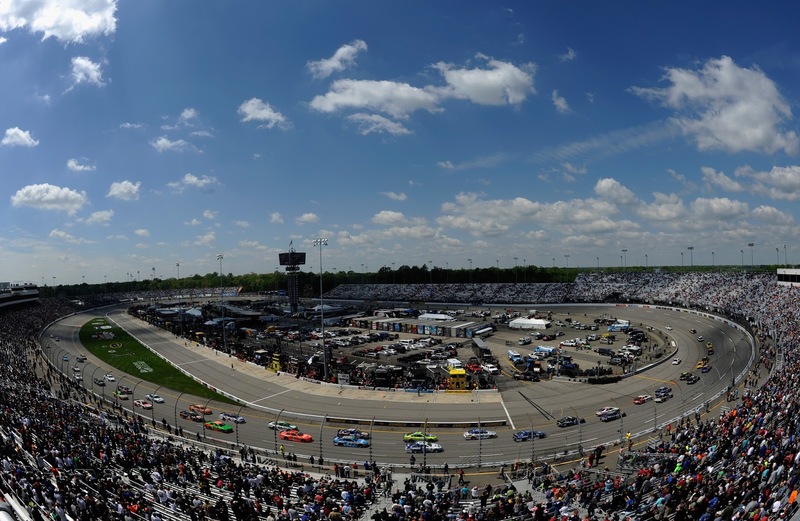 It all comes down to Richmond, a short track that breeds short tempers. The Sprint Cup and XFINITY Series take to the track under the lights. The Camping World Truck Series is on a break until Sept. 18 at Chicagoland Speedway. The following is a handy guide to track events and television coverage at Richmond. All times are in Eastern Standard Time.